We install on homes, businesses and vehicles in Manitoba and Northern Ontario. 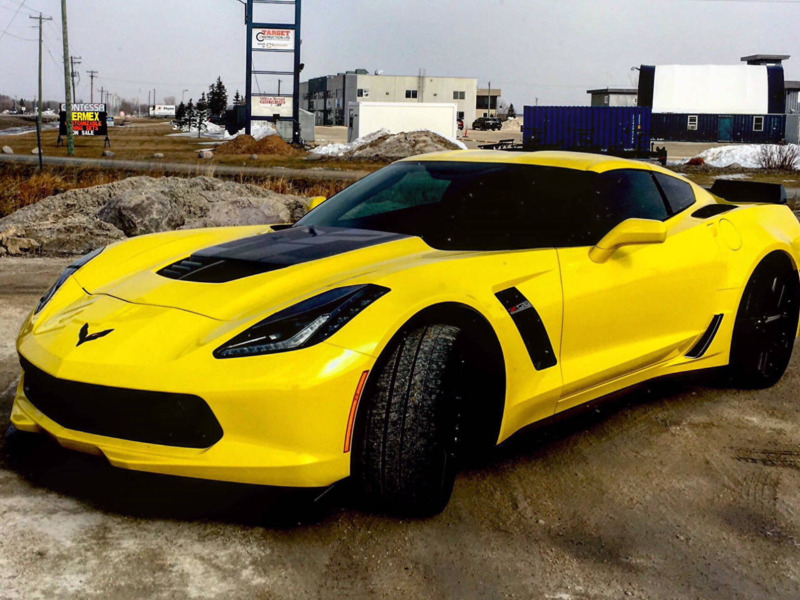 Automotive tinting keeps you cool in the hot Manitoba Summer. DON’T BLOCK THE VIEW FROM YOUR WINDOWS WITH BLINDS! 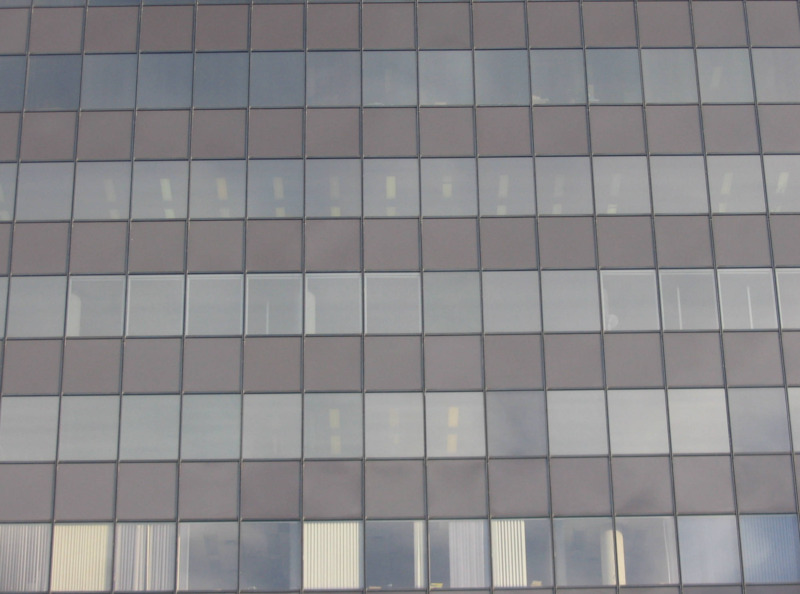 Window film reduces glare, provides UV protection and overall energy savings. Factory tinted privacy glass in most vehicles doesn't provide UV and heat protection. Life can be unpredictable. 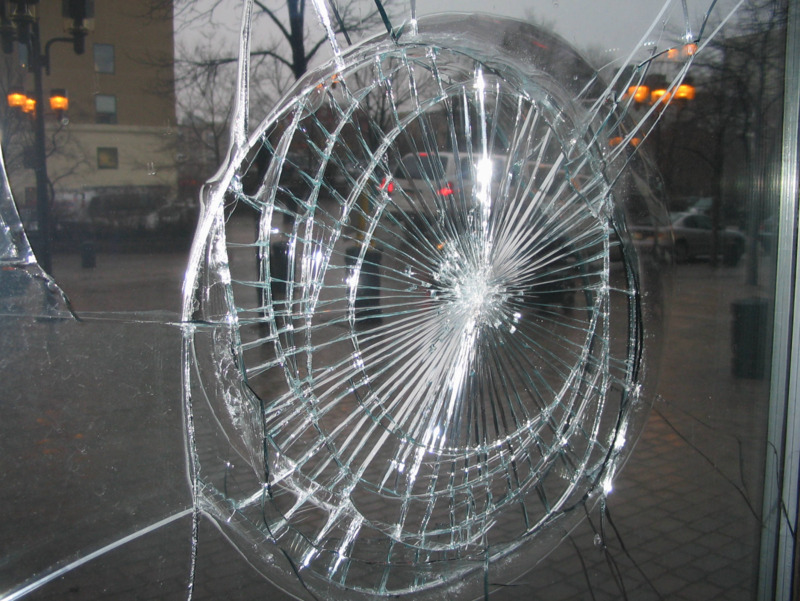 These films are reliable defense against break-in. 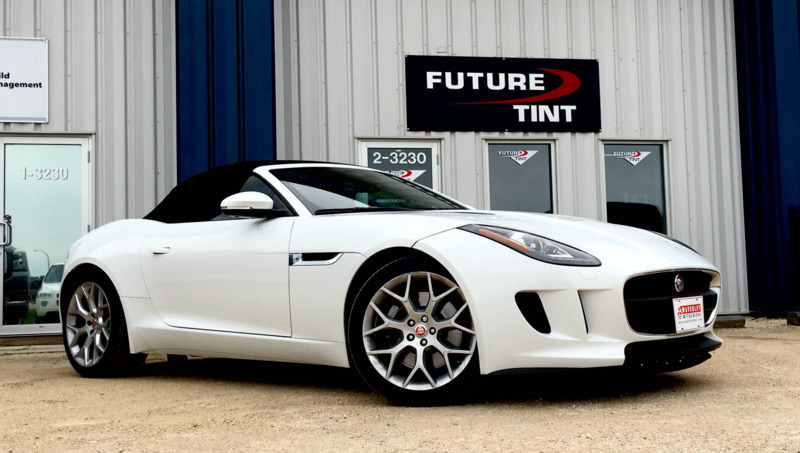 Future Tint services Manitoba and Northern Ontario with the installation of Solar and Decorative films, and vinyl for homes, businesses and vehicles. 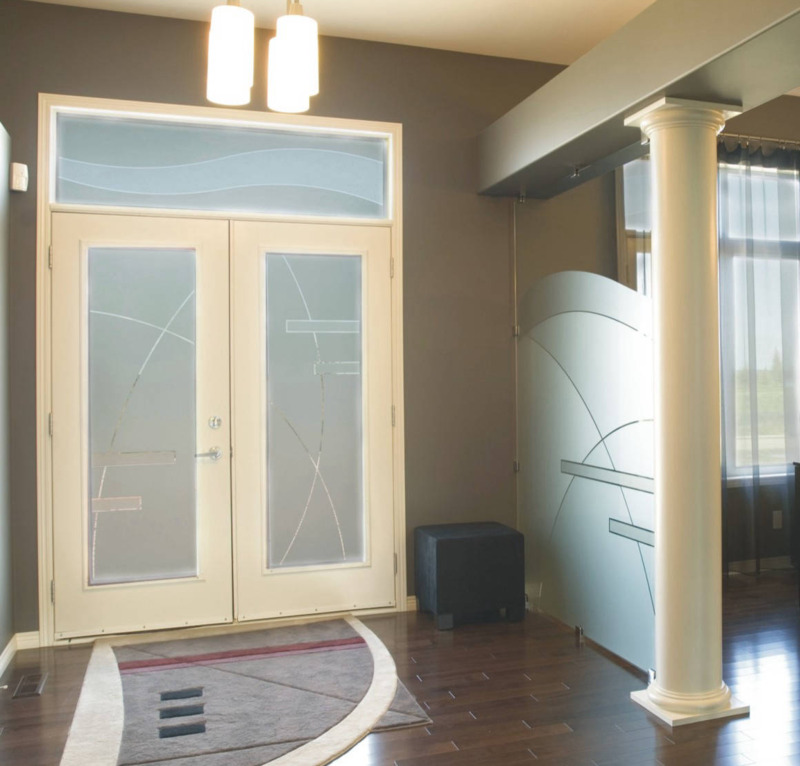 Future Tint provides professional installation of Llumar and Vista products and are the only "SelectPro" accredited window film dealer in the Manitoba area. "When we built our house in 2016, we were looking for something different to add a little privacy to our piano doors and front door. We called Future Tint and right away we were given a wonderful list to pick from. It ranged from some unique ideas using etched material and creating a design that definitely added a new look to our home.